Applications are invited from suitable candidates for Junior Research Fellow(JRF) to work on the following project sponsored by SERB, under the supervision of Dr Anil Jindal, Department of Pharmacy, BITS-Pilani, Pilani Campus, Rajasthan. 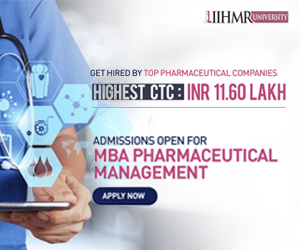 Eligibility requirements: M.Pharm/ M.S. (Pharm.) 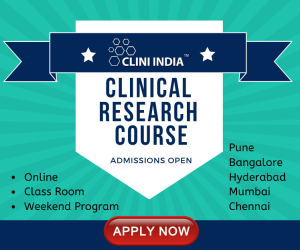 in Pharmaceutics/Pharmacology with GPAT/CSIR-NET or equivalent examination will be preferred. Interested candidates with the above mentioned qualification can send the applications on a plain paper giving detailed information about the educational qualifications, research experience and published research papers if any, by 10.04.2019, to the Principal Investigator, Dr Anil Jindal via email: anil.jindal@pilani.bits-pilani.ac.in. Please note that only qualified and suitable candidates will be called for interview to be held at BITS-Pilani, Pilani Campus in the last week of April or 1st week of May, 2019 and no TA/DA will be paid for the interview. Selected candidate may be permitted to register for Ph.D programme of BITS, Pilani, subject to the fulfillment of the requirements.